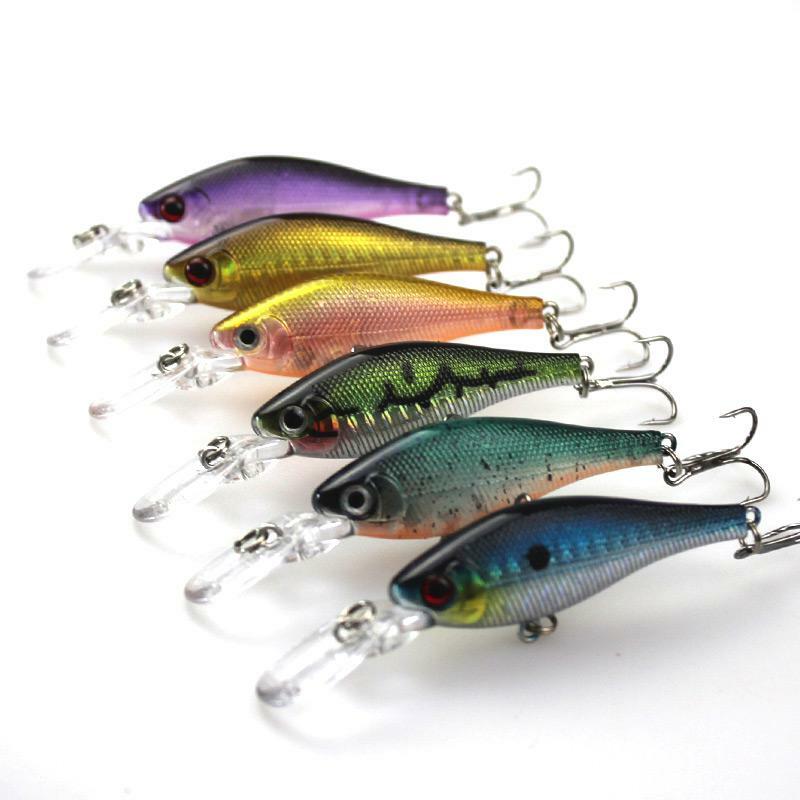 Artificial baits are still growing in popularity in Brazil, but have been known to obtain excellent results for any self-respecting fisherman and be proud of their battles. 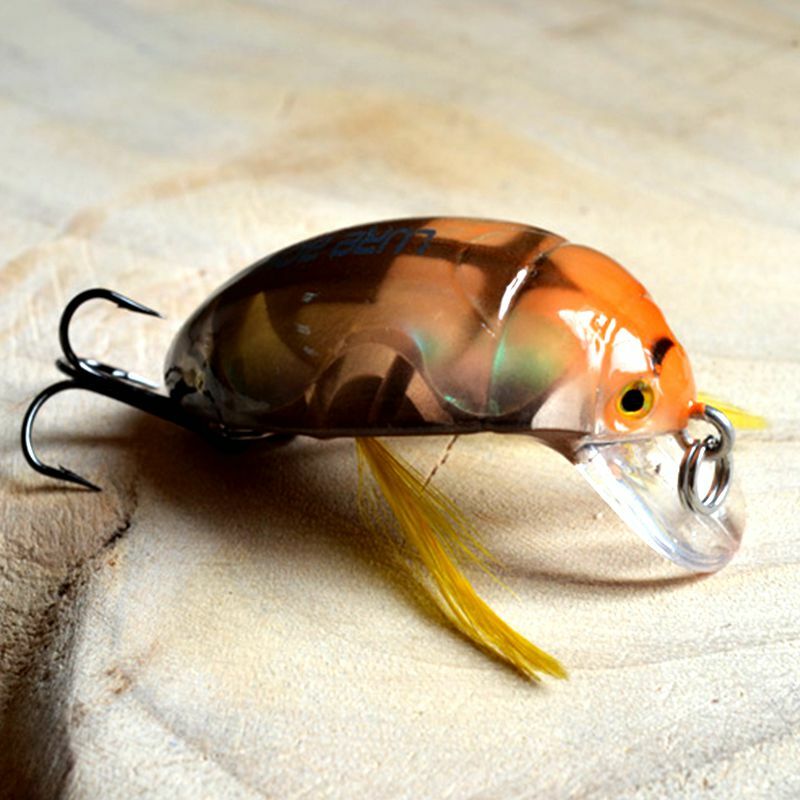 Separated in this article some of the best artificial baits for freshwater fish. Continue reading to learn more! 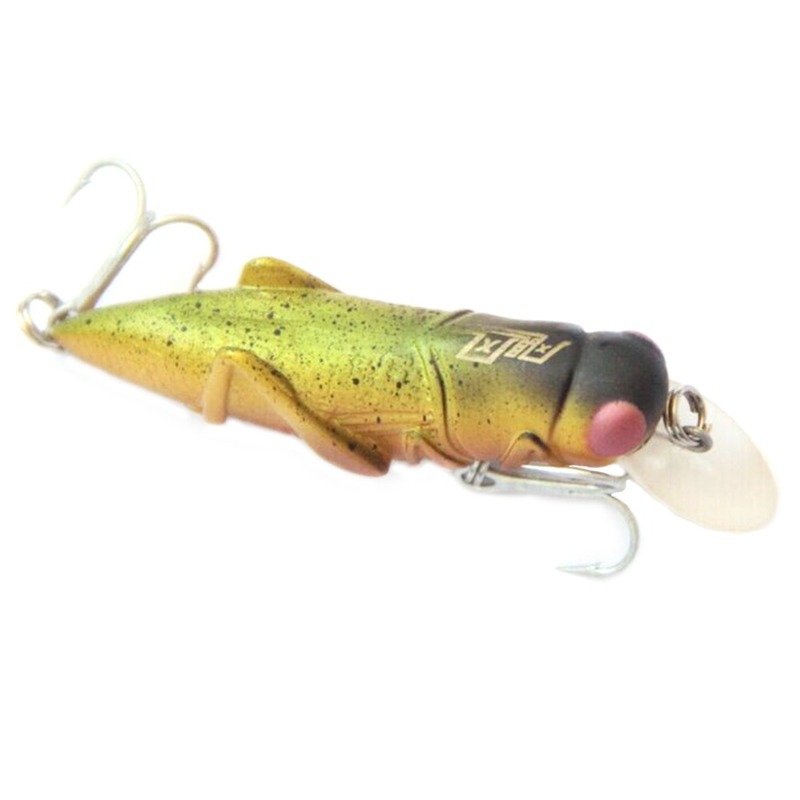 The propeller decoys are surface lures – bait whose job it is to attract the fish on the surface or just below it. 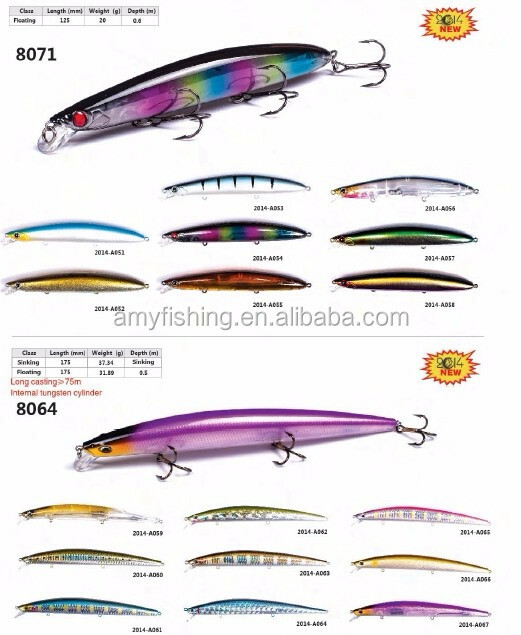 Are floating baits, being used with gathering at speed is average and with rod tip movements, whose main feature is the existence of one or two propellers stuck in the bait (or at the rear or at both ends). These propellers will cause noise and moves on the surface of the water, which attracts predatory fish. To work optimally, should be collected with continuous movement with varying speed. 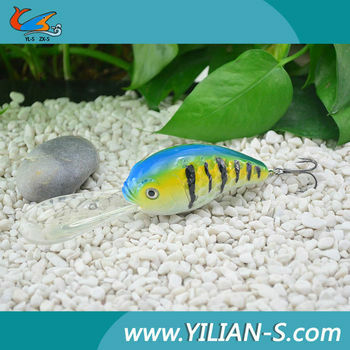 The background bait are the best artificial baits to be used especially in trolling fishing, a fishing mode focused on catching fish predators-type sea bass, mackerel, or needle fish. 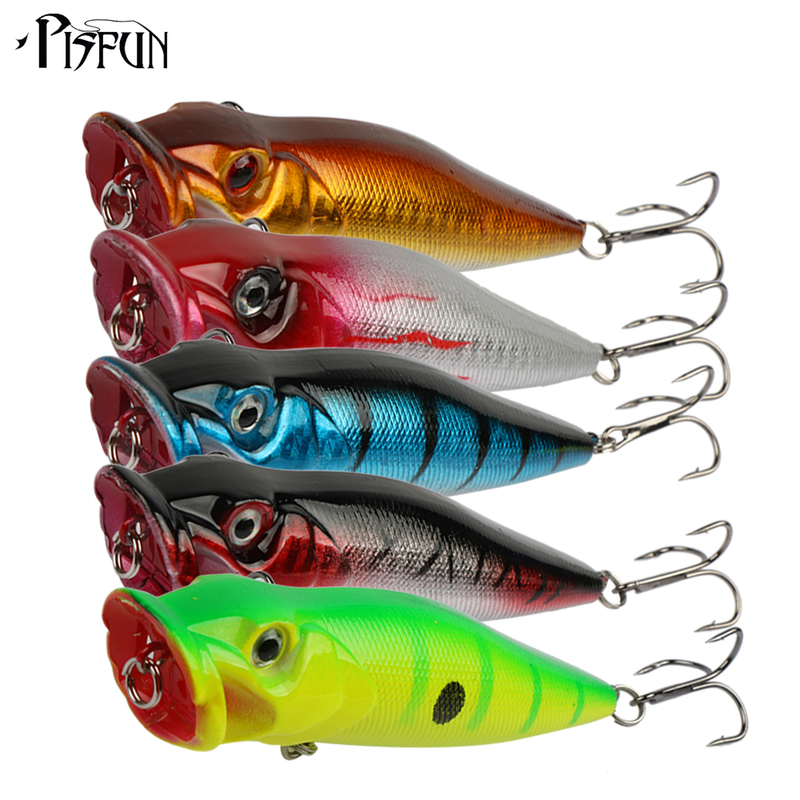 These baits look like small fish and have long barbels on the lower part of the head, with the function of making moves similar to swimming when they are pulled by the fisherman. 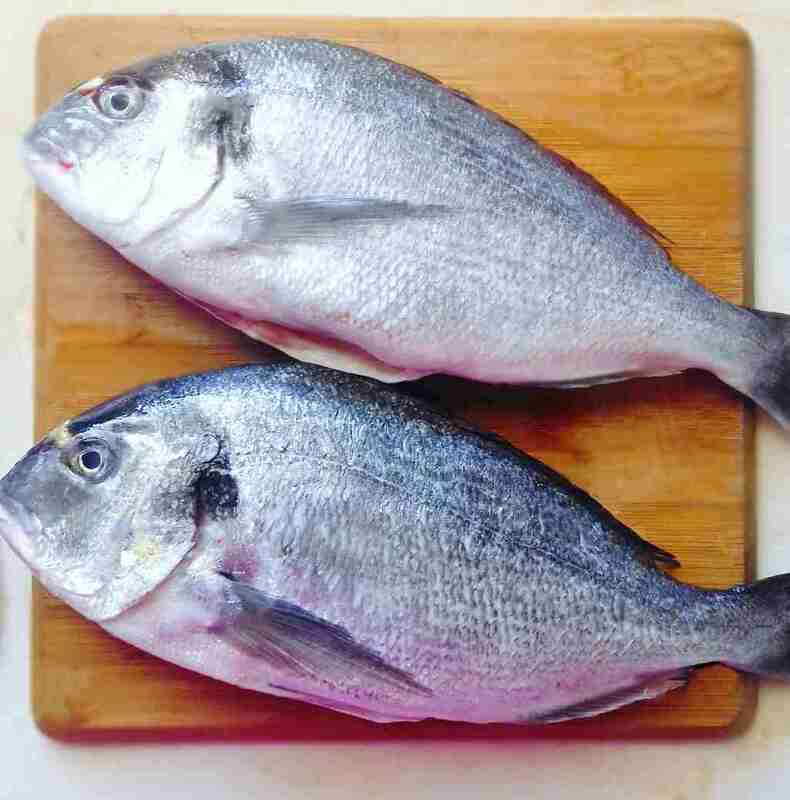 They can reach four or five metres and your swimming movements simulation will attract predatory fish. 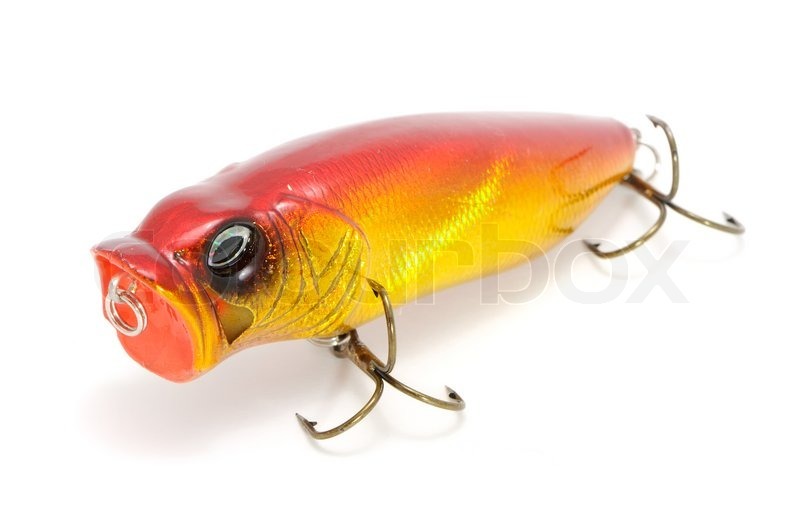 Should be used in ponds or environments not very closed so that the fish can see the bait. 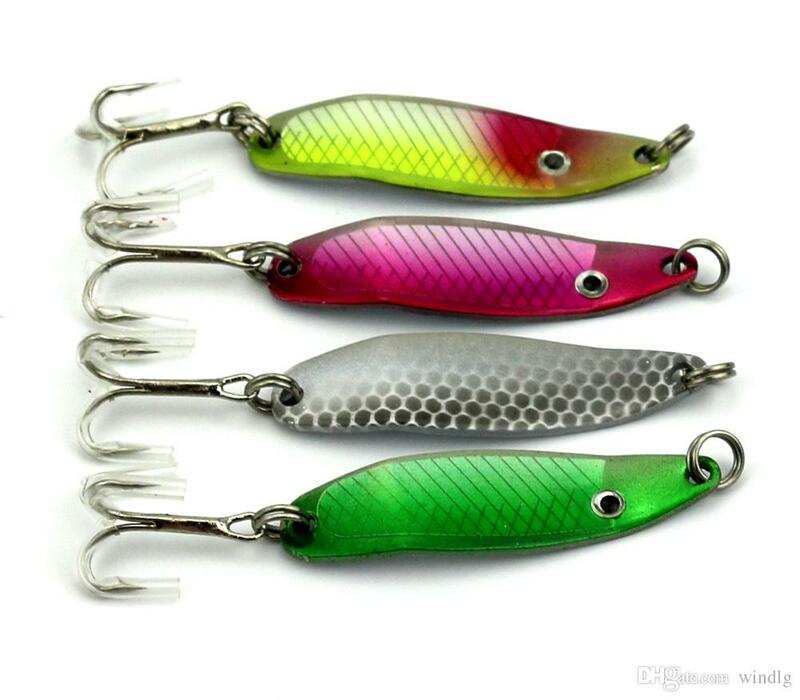 The baits spinners they are also the best artificial baits to attract predatory fish and work as follows:your metallic body is crossed by a steel wire which, at one end, takes the bait and, on the other, leads a revolving metal foil, causing reflexes and movements in the water when pulled. 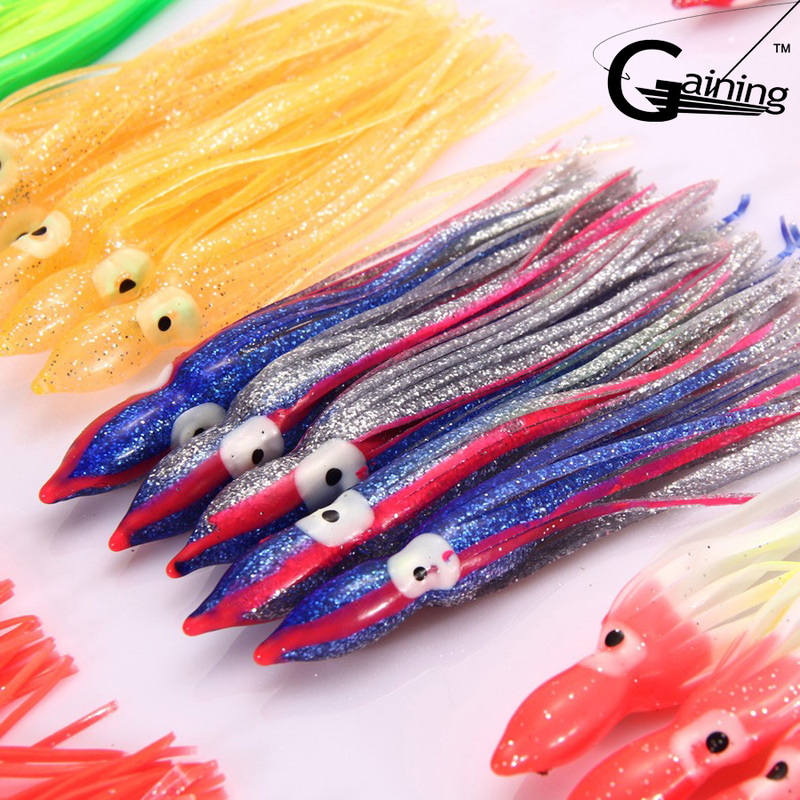 This bait is intended to be used in a continuous movement, and gathering some bait spinners may come with a few filaments attached to the hook to increase your attractiveness. 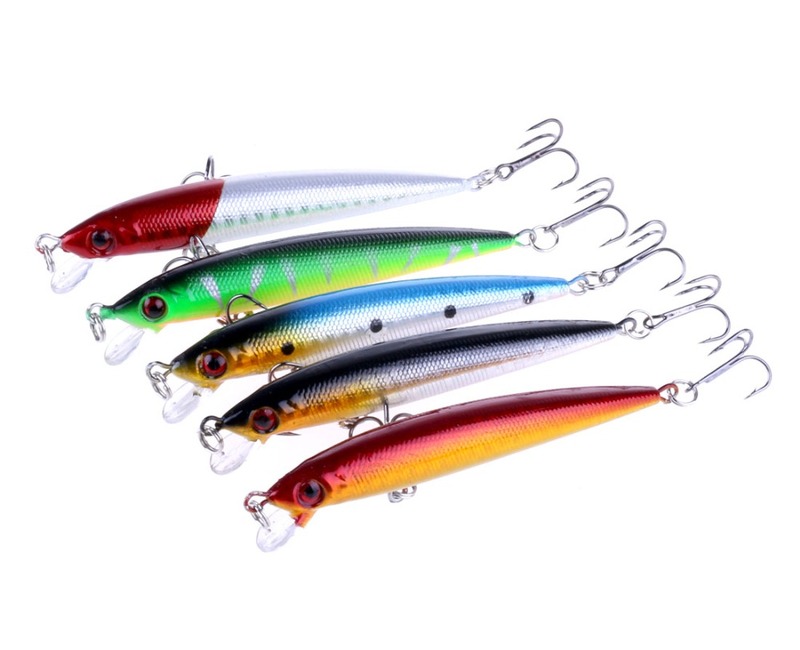 The lures jigs are also metal lures and will sink in water. 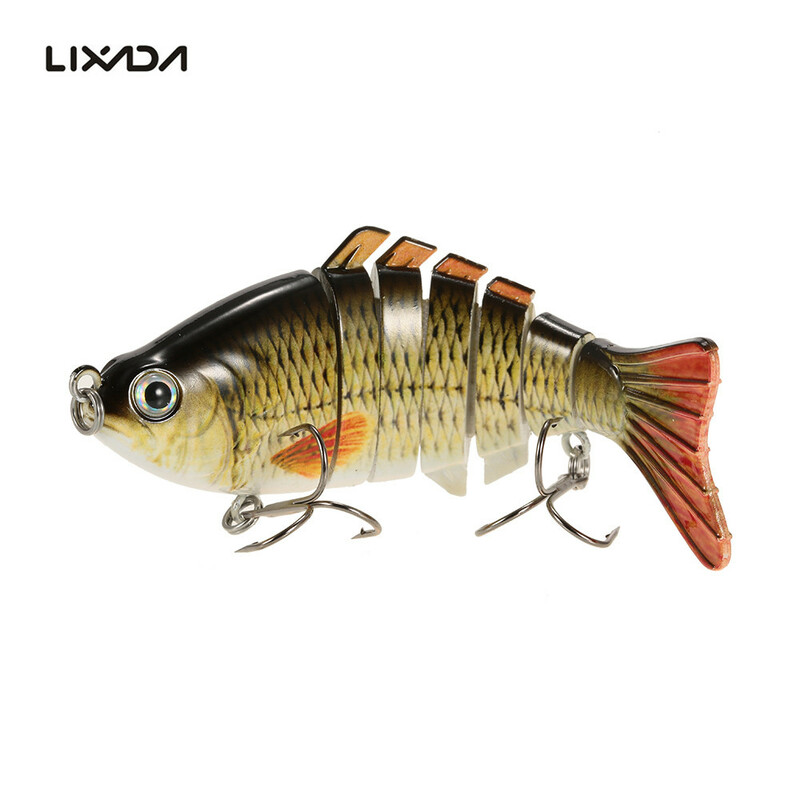 Your training is interesting because it contains a metal head attached to the hook, with a bent Rod-whose function is to make the hook stay with the tip pointing upwards when the bait is collected, avoiding close. To attract the predators, the bait has a sort of “skirt” that can be made from feathers or synthetic yarns, whose move will provoke the attack. 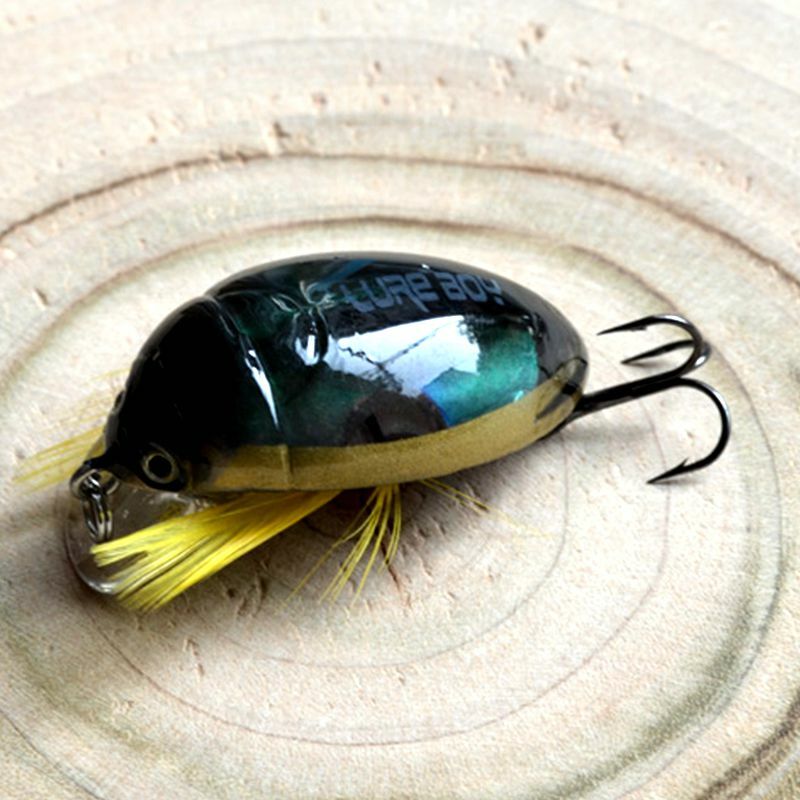 The zara lures are surface lures, made a short digest size (they look like a cigar) and whose main function is to perform a swim in zig-zag, which is very attractive to predators. 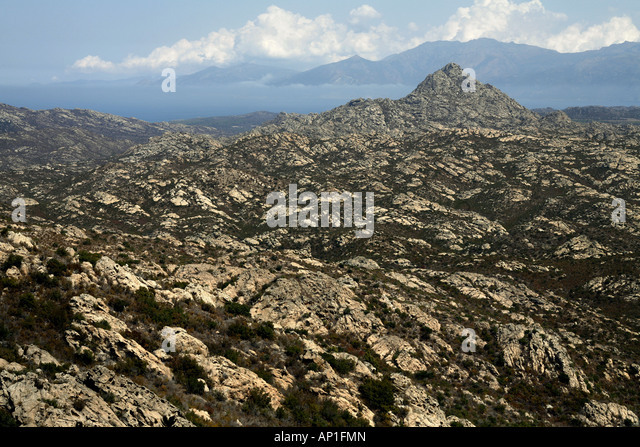 The idea is to use them in continuous collection, with little touches on the stick, so that your swim in zig-zag attract attention and provoke attacks from predators. 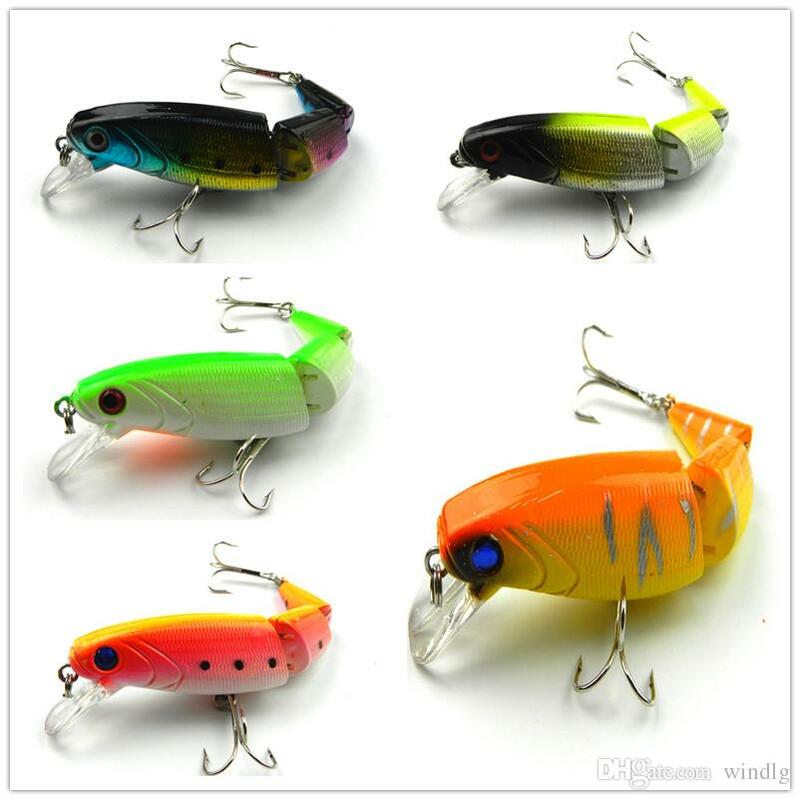 The bait popper are among the most indicated for good fishing, since your format is very interesting. 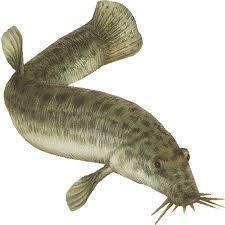 They have a concave mouth, which will produce noise and bubbles on the surface of the water, as if they were there small fish eating or fleeing. These noises and these bubbles will attract predatory fish easily. 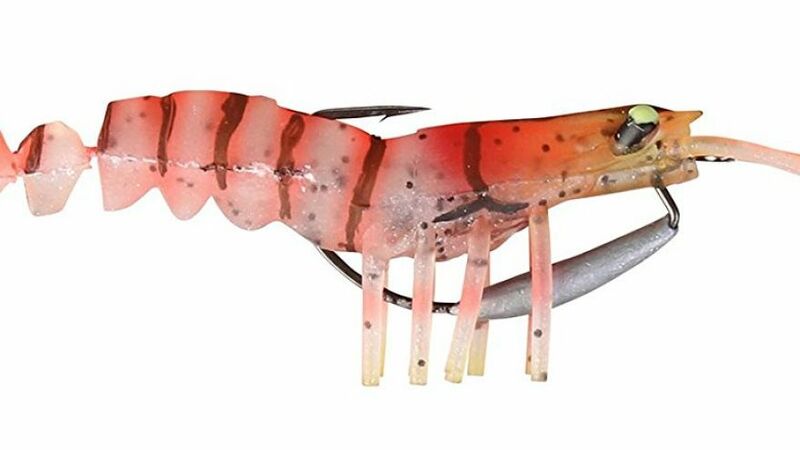 To use them, take small-tipped stick touches as the bait. 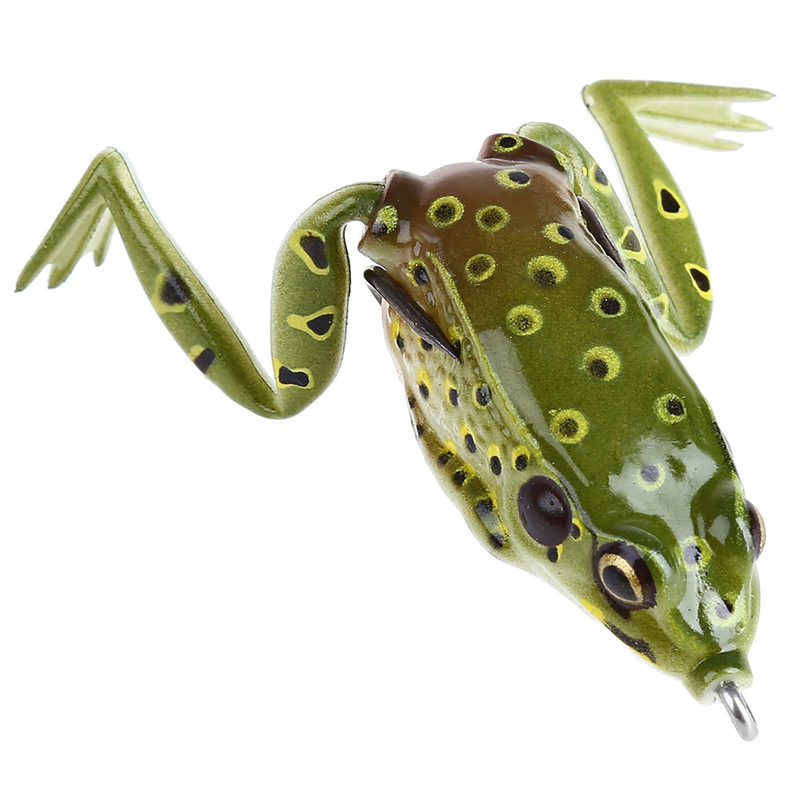 Of these best artificial baits, which your favorite? Tell us in the comments below!